Holly is a senior at Academy of Holy Angels in Minneapolis. She is interested in studying nonprofit management and leadership at college next fall and is deeply dedicated to her passionate for service and hospitality. Brian is a junior at The Blake School in Minneapolis. A varsity soccer player, he also serves on his school’s student judiciary board. Brian is passionate about learning more about chronic illnesses and their effect on teens and families. Lauren is a senior at Hill-Murray School in St. Paul. She is dedicated to helping others and is member of many clubs at her school including her role as a peer mentor for new students. Caroline is a junior at The Blake School in Minneapolis where she is an editor for the school newspaper. 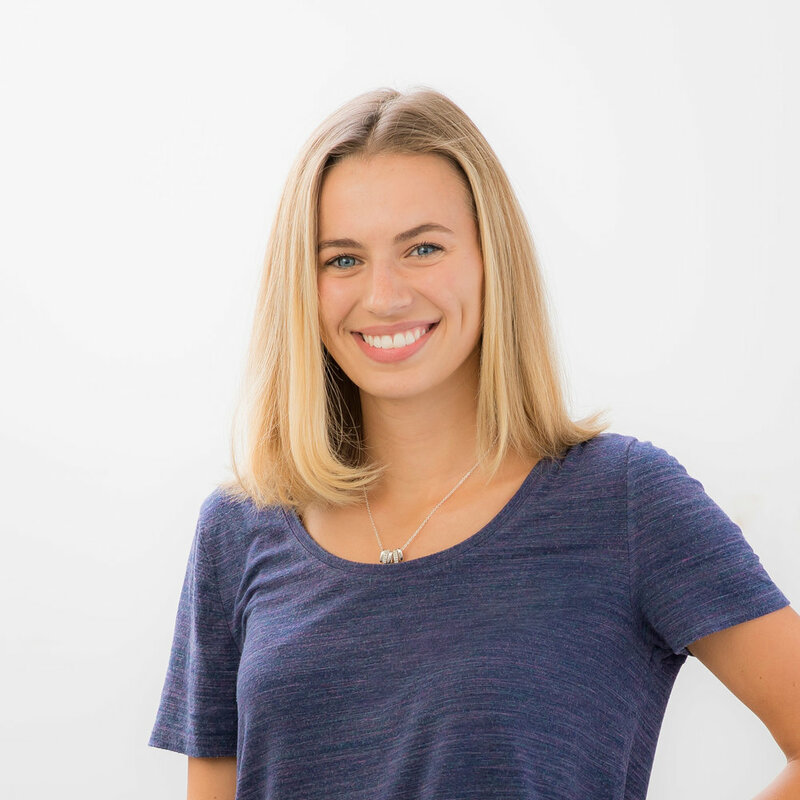 A competitive synchronized swimmer, Caroline serves as a summer counselor at her favorite YMCA camp in the summer. She is passionate about writing and giving back. Lauren is a sophomore at Lakeville North High School and is also a PAB’S PACK recipient. 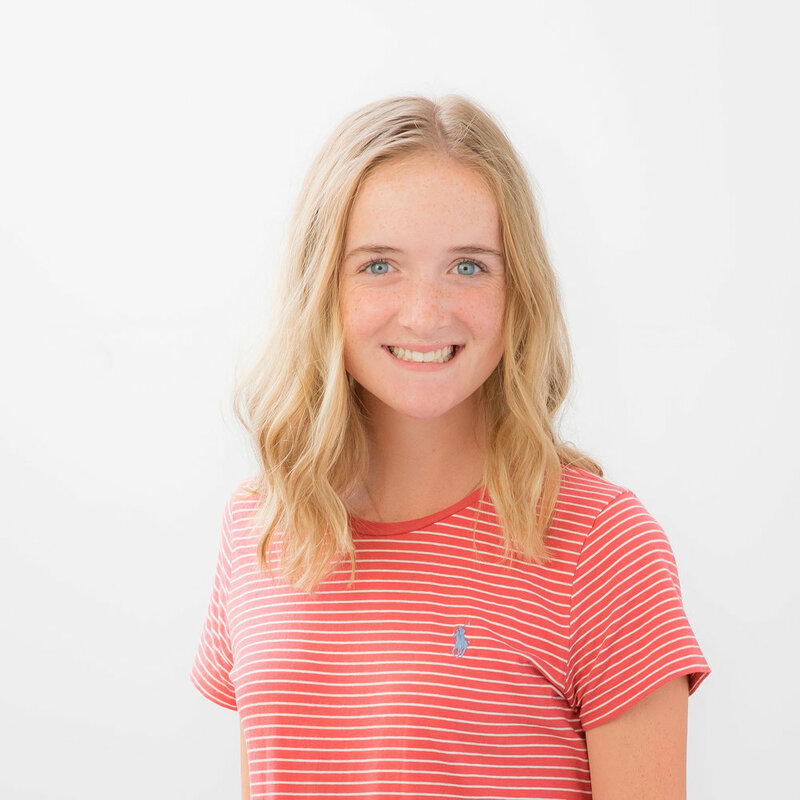 She is passionate about serving on the teen board because of all that receiving a pack meant to her in the hospital and hopes to spread comfort and joy to other teens with her empathy. Gihara is a senior at Academy of Holy Angels in Minneapolis where she is involved in many clubs and service leadership roles. She is also a volunteer at Children’s Hospital Minnesota and is passionate about becoming an advocate for chronically ill teens. Sarah is a junior at Lakeville North High School where she plays varsity tennis. She is a PAB’S PACKS recipient and joined our board in order to give back and spread our message of comfort and encouragement. Sarah is also a volunteer at Fairview Ridges Hospital and a member of HOSA (Health Occupation Students of America). Sofia is a junior at St. Louis Park High School where she plays varsity tennis and is editor of her school newspaper. 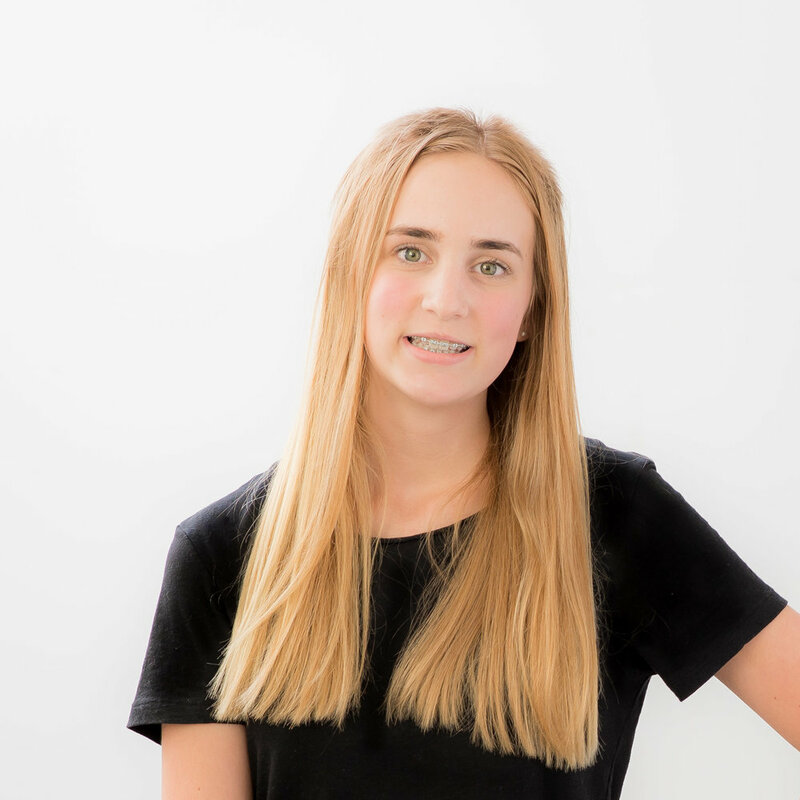 She is interested in studying pre-medicine in college and desires to learn more about childhood illness and the effect of hospitalization on teens.